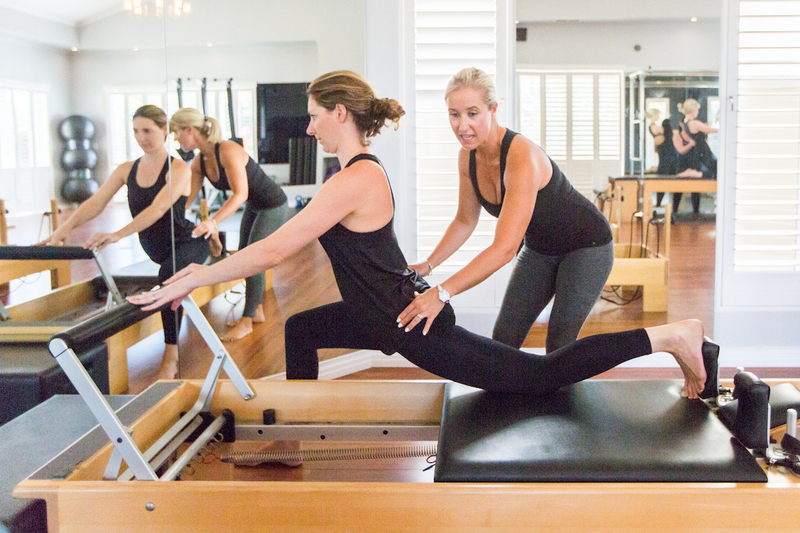 Introducing a pilates studio in Sunset Beach. 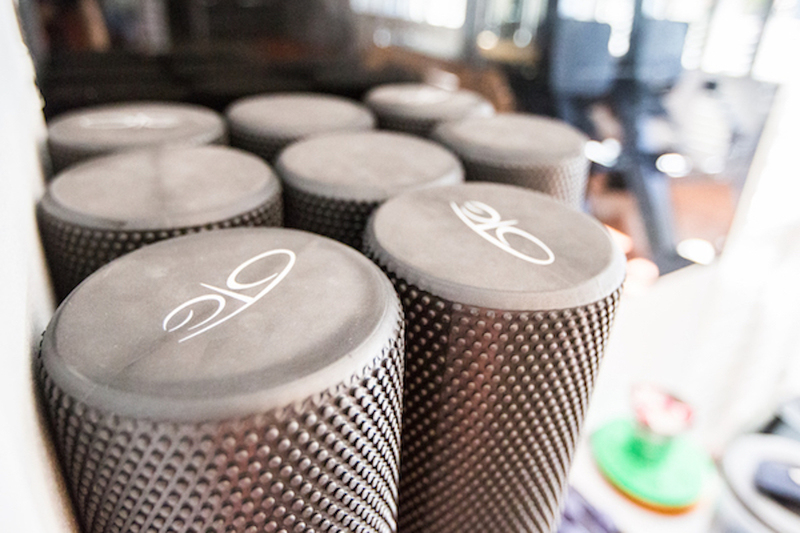 We offer private, semi-private and group classes and have a full range of pilates equipment to ensure a comprehensive pilates program specific to the unique needs of each persons body. We also offer Kettlebells classes to take your core to the next level. With Kettlebells your cardiovascular strength will be challenged as well as every muscle in your body! 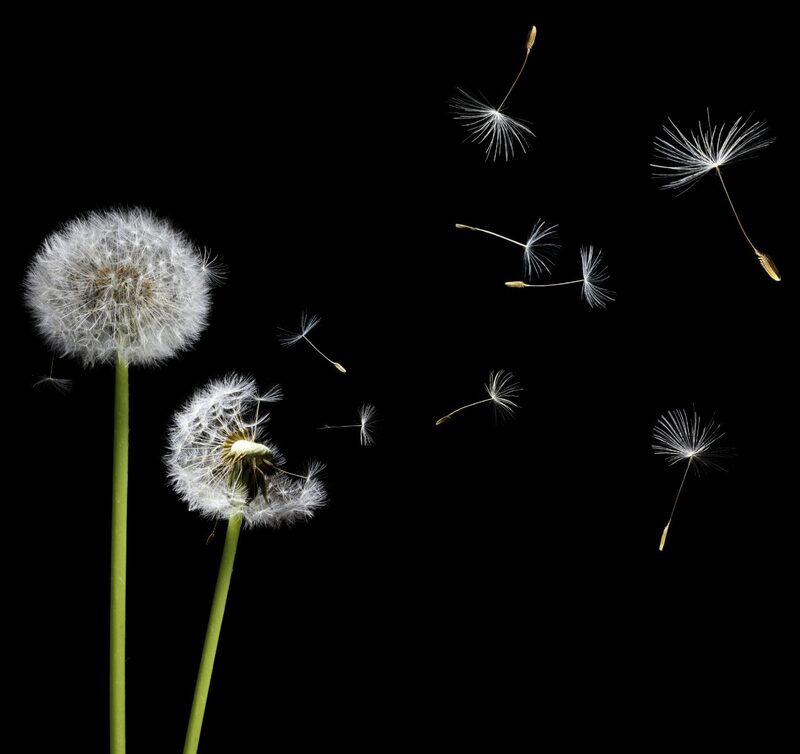 When you have a balanced body, you also have a balanced mind and spirit. Move better in your daily life, be more flexible and supple. Strengthen and tone muscles, increase balance and improve posture. Strengthen and tone the core muscles of your body. Pilates helps you concentrate on one thing – your body. Pilates is a form of exercise which aims to strengthening the body specifically concentrating on posture, balance and flexibility. 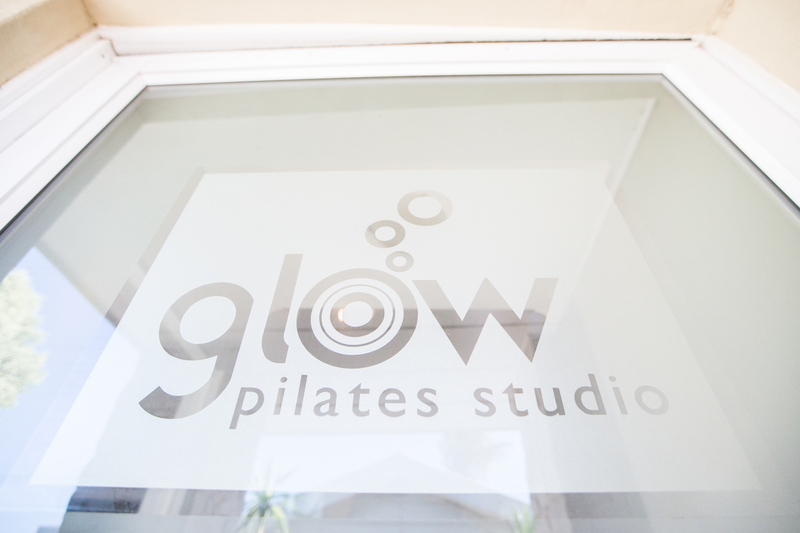 Our group pilates classes at Glow are limited to a maximum of 8 people, so that we are able to focus on your specific needs during the class. 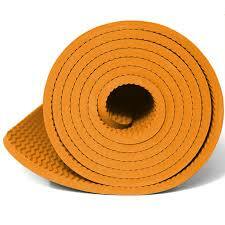 Group classes are mat based, using various small pilates equipment eg. foam roller, ball, magic circle etc. Kettlebell exercise training is a great way to burn calories, build muscle, increase power and get lean. 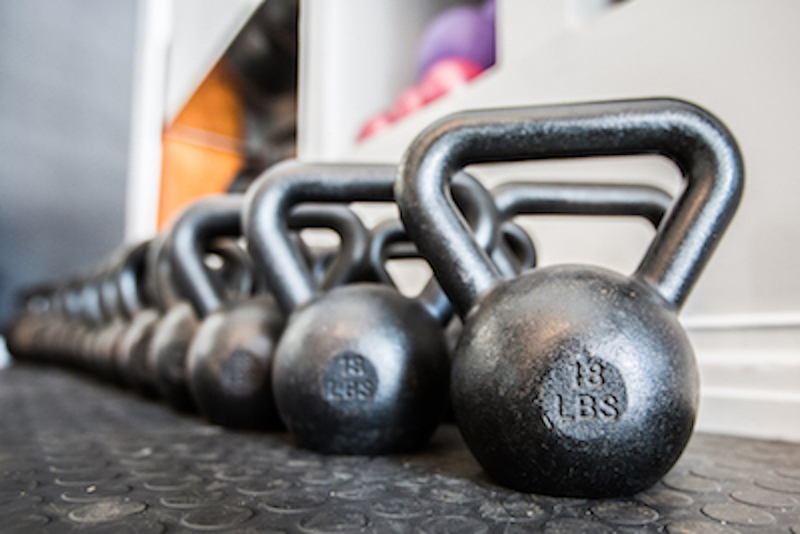 Our Kettlebell group classes are small, to ensure the safe and efficient use of equipment, and to obtain maximum results. 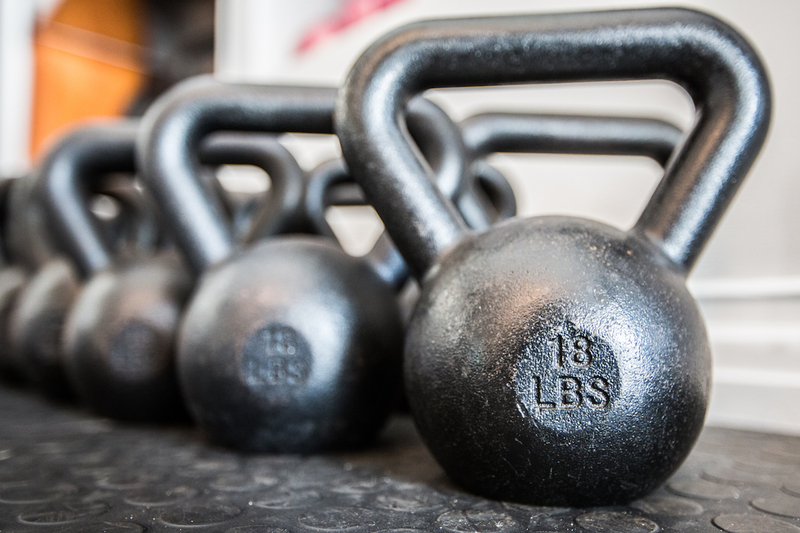 Technique, fitness and muscle strength are the goals when joining a group kettlebell class. Modifications are made to suit all levels of fitness. The classes are varied and make use of lots of different apparatus eg. Kettlebells, skipping ropes, rowing machines, pull-up bars etc. At Glow Pilates Studio we have a range of comprehensive Pilates equipment. Private classes allow the instructor to design the sessions specific to the clients needs. Injury rehabilitation, various back injuries, lack of mobility etc. can all be improved through a structured Pilates program. Private classes can also be designed to help for a sports specific need ie. Triathlons, Golf etc.